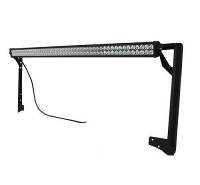 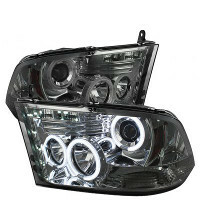 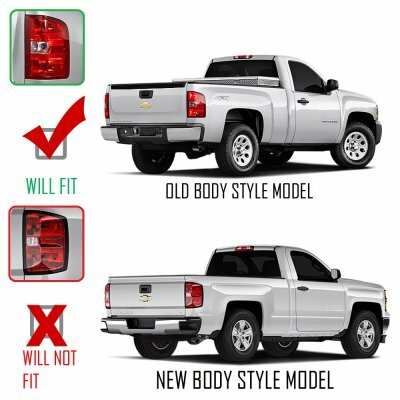 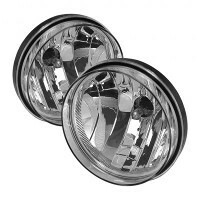 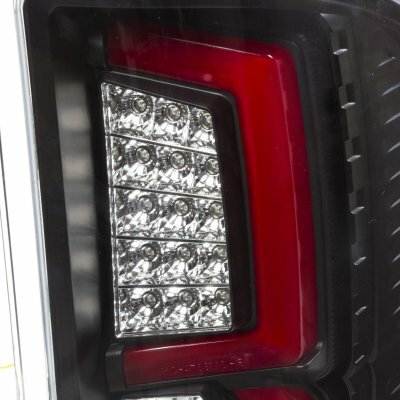 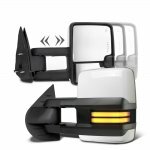 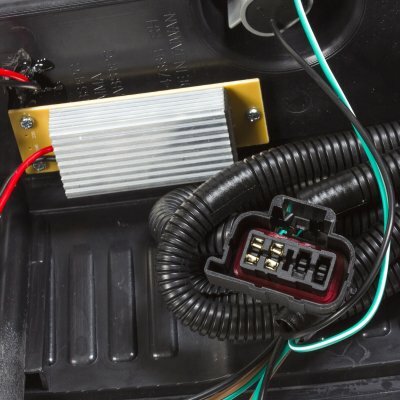 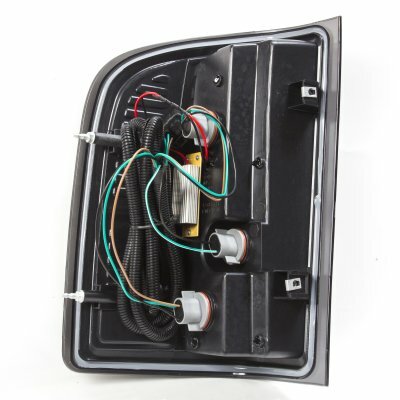 Note: Do not fit 2007 Silverado Classic, 2010-2011 Silverado models with 921 reverse backup bulbs. 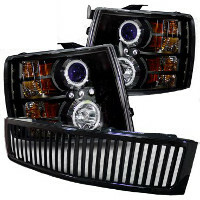 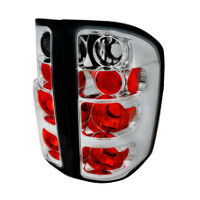 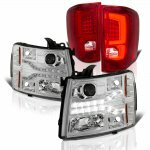 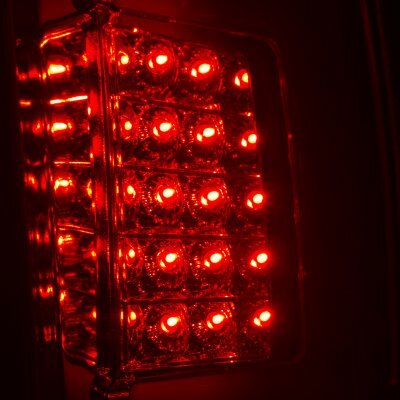 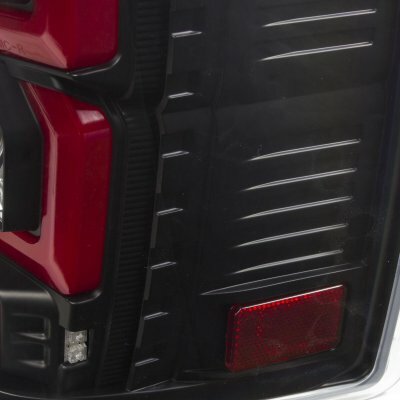 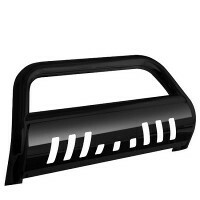 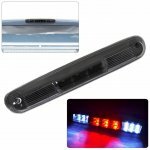 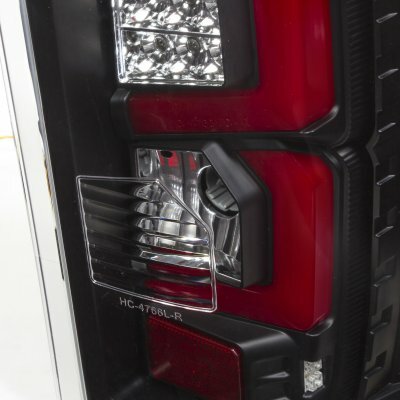 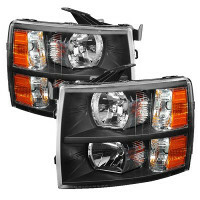 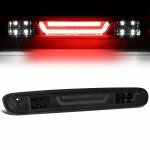 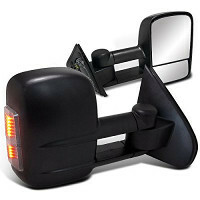 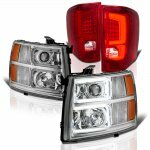 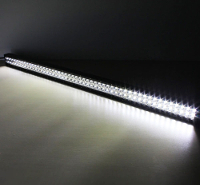 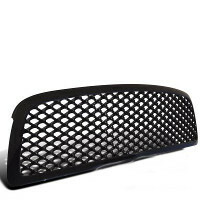 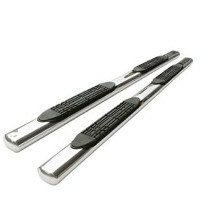 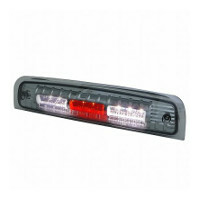 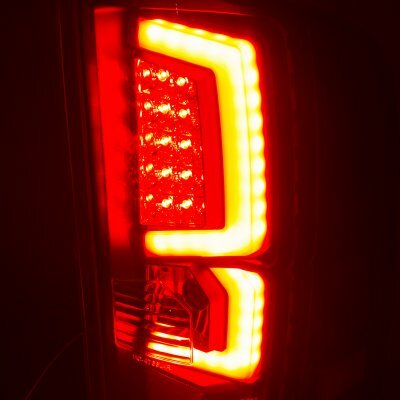 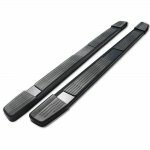 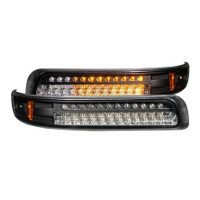 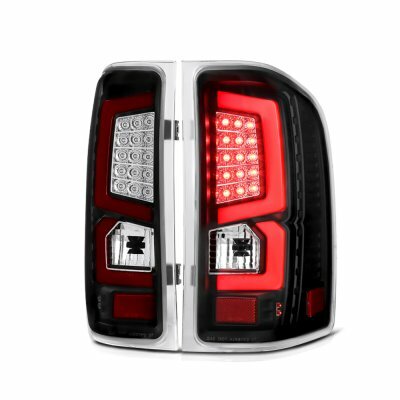 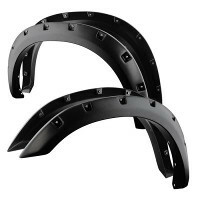 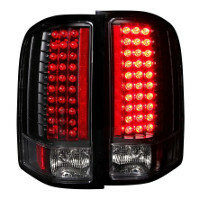 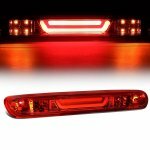 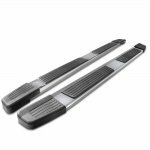 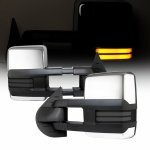 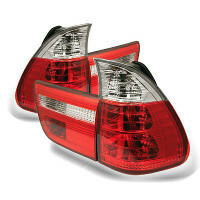 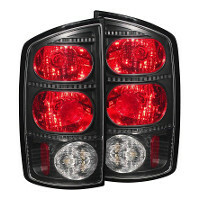 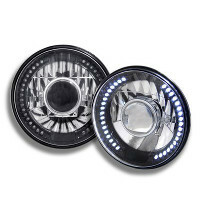 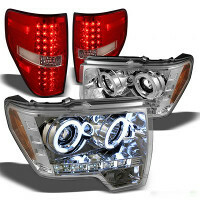 This Chevy Silverado LED Tail Lights will fit 2007, 2008, 2009, 2010, 2011, 2012, 2013 Chevy Silverado. 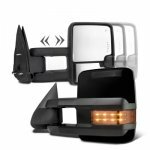 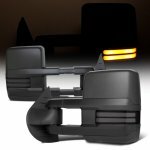 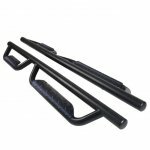 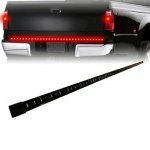 Replace or upgrade your Chevy Silverado LED Tail Lights with our Chevy Silverado 2007-2013 Custom LED Tail Lights Black Red.